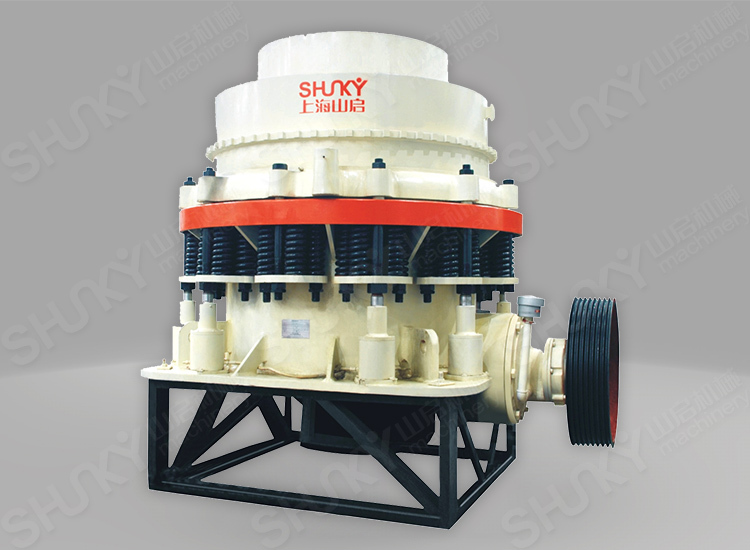 The Shunky CS series cone crusher is designed to crush high or medium hardness material, such as iron ore, copper ore, limestone, quartz, granite, ect.and normally used as second or third stage crusher in metallurgy, road construction, chemical engineering and so on. There are mainly standard type and short-head type according to different discharge size. This series of products offer the highest crushing efficiency and final product quality with the lowest cost so that they are well received by the customers.